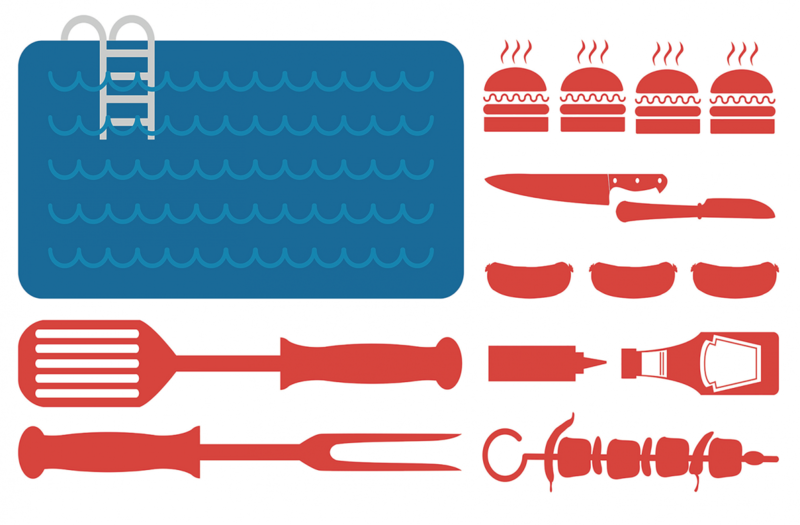 Here is a look at some Memorial Day facts & figures along with safety tips around the grill and pool all summer. Only use propane and charcoal grills outside . 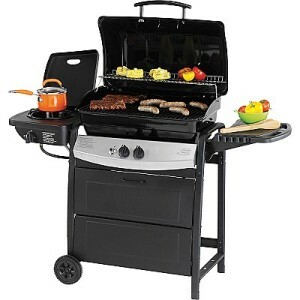 Place grills a safe distance (10ft +) from the home, deck railings and branches. Never leave a grill in use unattended. Keep pets and kids away from cooking area. Don’t add charcoal starter fluid when coals have already been ignited. Check gas tank hoses on a propane grill for leaks before using it the first time each year. 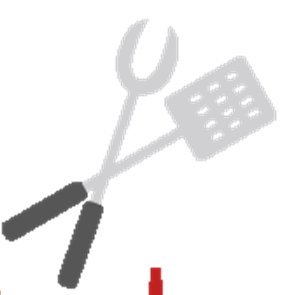 Remove grease/fat buildup from the grill & trays below. Open the gas grill lid before lighting it. Cool coals from a charcoal grill completely before disposing in a metal container. Never leave small children unsupervised around the pool. Remove any pool toys when not in use that might attract a child. Be sure all pool users know how to swim and understand pool rules. Don’t let anyone who has been drinking use the pool. Be sure your swimming pool is up to code & has the required safety features installed such as a fence, lock, cover and/or alarm. 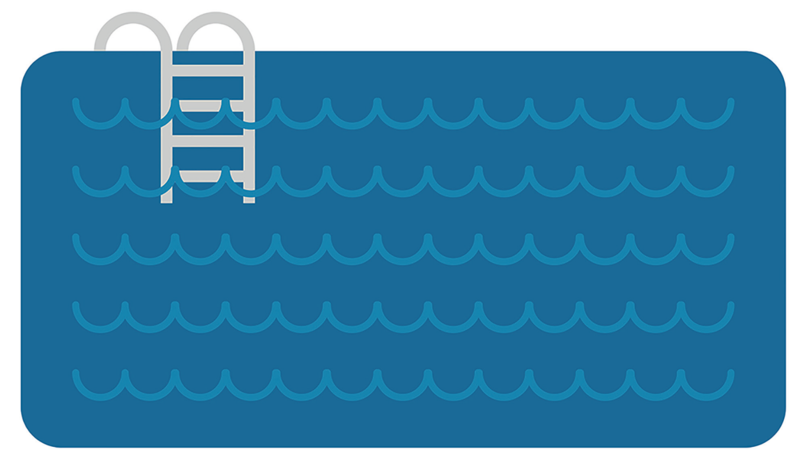 If you recently had a swimming pool built or installed, make sure your homeowners insurance provider has been notified and that you have the proper insurance coverage. Make certain all liability issues have been addressed to protect your home, family and all your assets. Remember, that as the property owner you are responsible for what happens on your property even if your pool isn’t the focal point of your party. Take any necessary safety precautions to prevent pool accidents from happening on Memorial Day and every day so you can enjoy a cool summer!